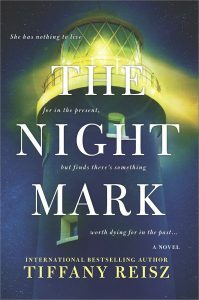 Congratulations to internationally bestselling author Tiffany Reisz on this glowing review for THE NIGHT MARK! Read the entire review from Barnes & Noble here! Read an excerpt from THE NIGHT MARK here! ← Mass Effect – Andromeda: Nexus Uprising hits bestseller list!